« The Flaw of Attraction ….. 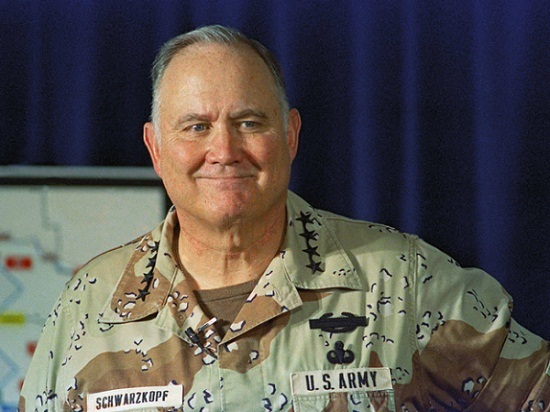 Whenever the acclaimed leader General Norman Schwarzkopf greeted a new crop of rising stars, he used to tell them a very short story. "Talent is overrated," he’d say. "If you want to reach the top, be totally committed. To be successful, you need to have some skin in the game. Let’s suppose you have a plate of ham and eggs. The chicken is involved, but the pig is committed. That’s the sort of commitment I’m talking about." The priest removed his hand, but changing gears he let his hand slide up her leg again. This entry was posted by admin on January 13, 2013 at 7:43 am, and is filled under Sunil Bali, The Art of Awesome Living, The Book of Awesome Humour. Follow any responses to this post through RSS 2.0. Both comments and pings are currently closed.